Last week we had a package delivered from the postman. Nothing unusual there you may think, but what happened next made it noteworthy. We opened the package as we always do and then my eldest took it upstairs. 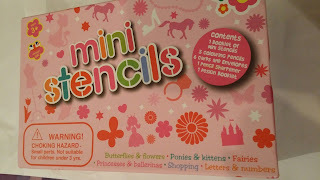 The package contained a Great Gismos Meadow Kids Mini Stencils and I would not see the stencil set again for a week. My eldest loved the Great Gismos Meadow Kids Mini Stencils so much that she made sure no one could find it. Not wanting to share her new favourite thing she put it in her special hiding place. Randomly over the course of the week I would be presented with beautiful handmade cards from my daughter. She would leave the cards on my pillow, or place them by the front door and even run up and hand one to me. The Great Gismos Meadow Kids Mini Stencils has sparked something within my eldest. A creativity and imagination that I love to see in her. She has started making cards for her friends at school and for Fathers day. At a RRP of £11.95 the Great Gismos Meadow Kids Mini Stencils would make a great gift for a birthday or Christmas present. 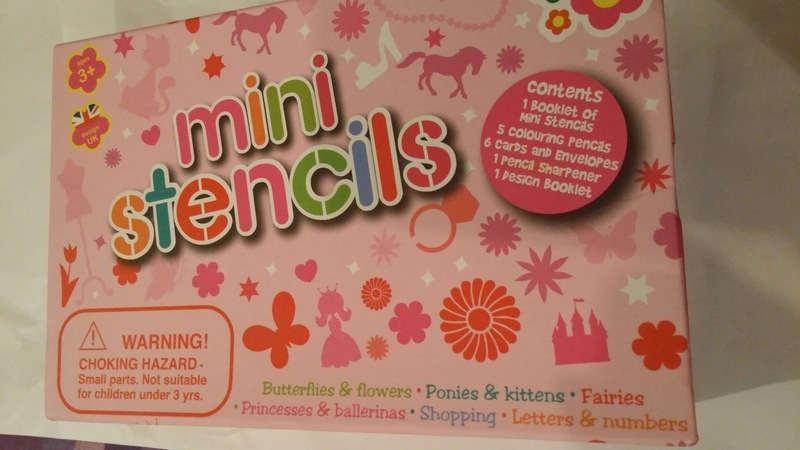 It comes with everything you need to start making your own cards. It clearly is a hit with my eldest daughter. 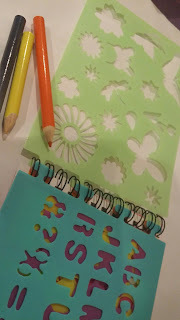 The Great Gismos Meadow Kids Mini Stencils was sent for review and all words are my own personal opinion.